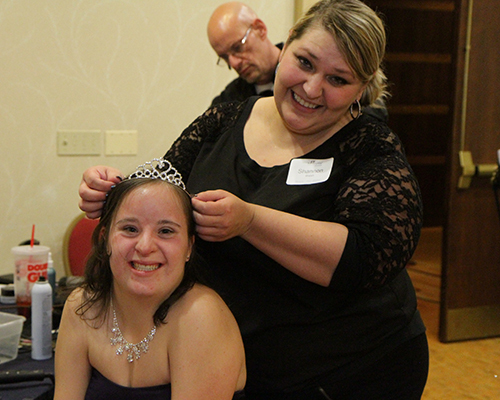 On one night, February 8, 2019, more than 500 churches from around the world will come together to host Night to Shine for approximately 90,000 honored guests through the support of 175,000 volunteers! 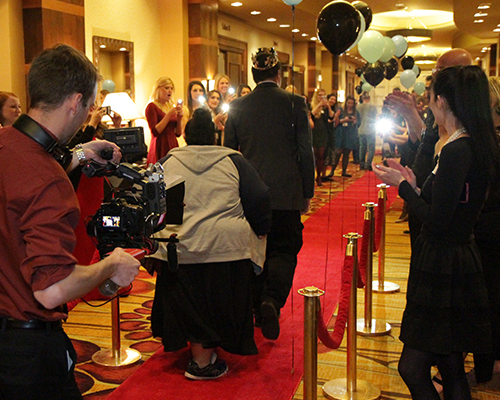 Welcome to the lakes night to shine! 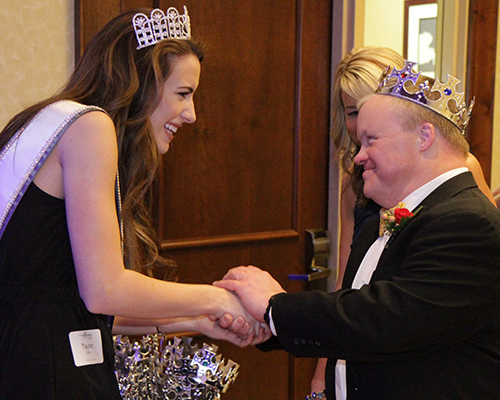 Stay tuned for details on the Night to Shine coming on February 8th, 2019 at Calvary Christian School! Dinner, dancing, karaoke, pampering, & much more! 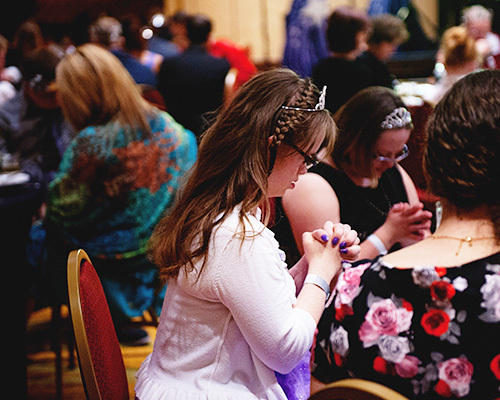 This event is for our friends with special needs, ages 14+ and for volunteers who want to make this night unforgettable for our honored guests.